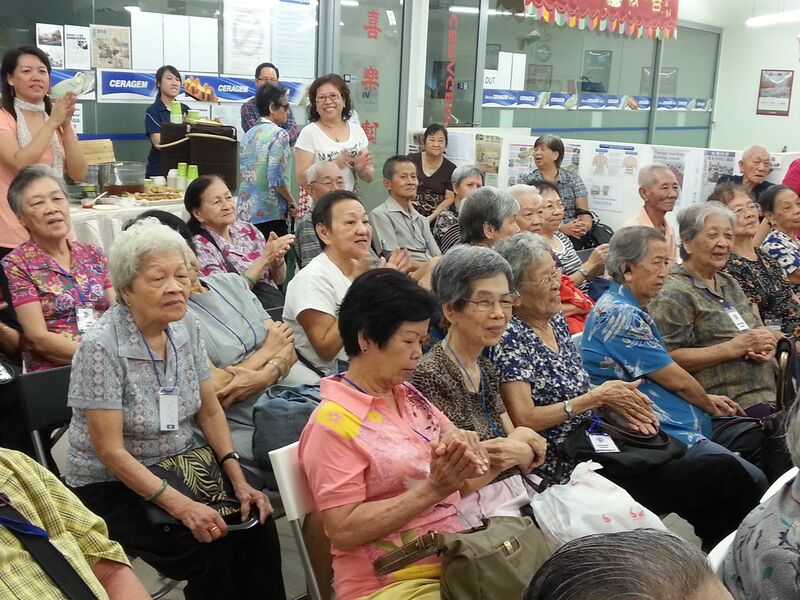 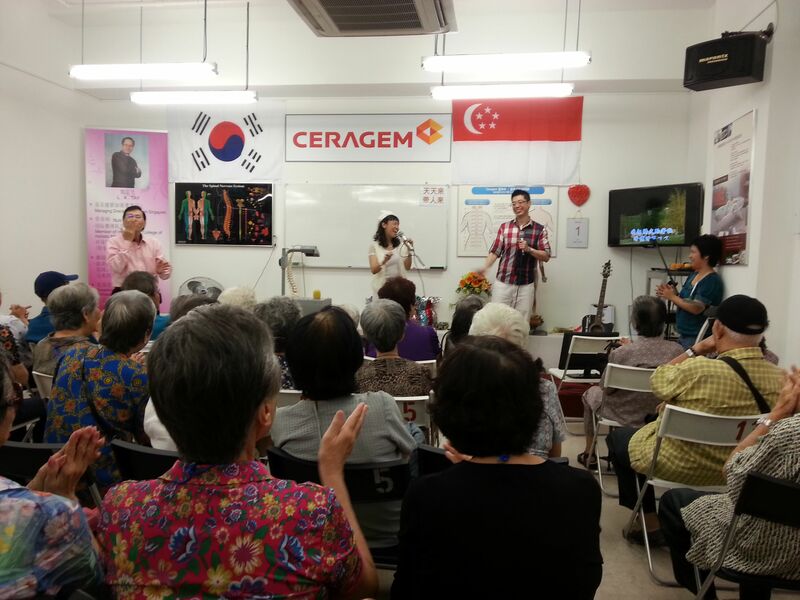 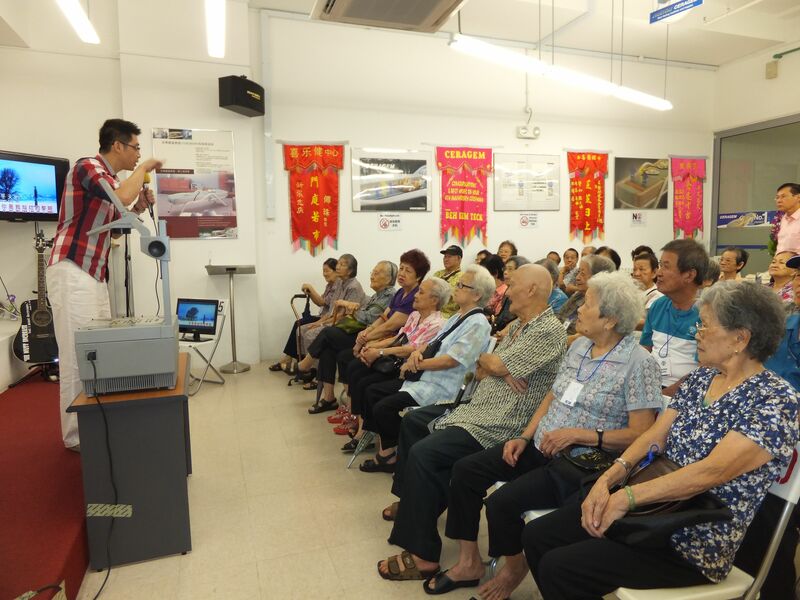 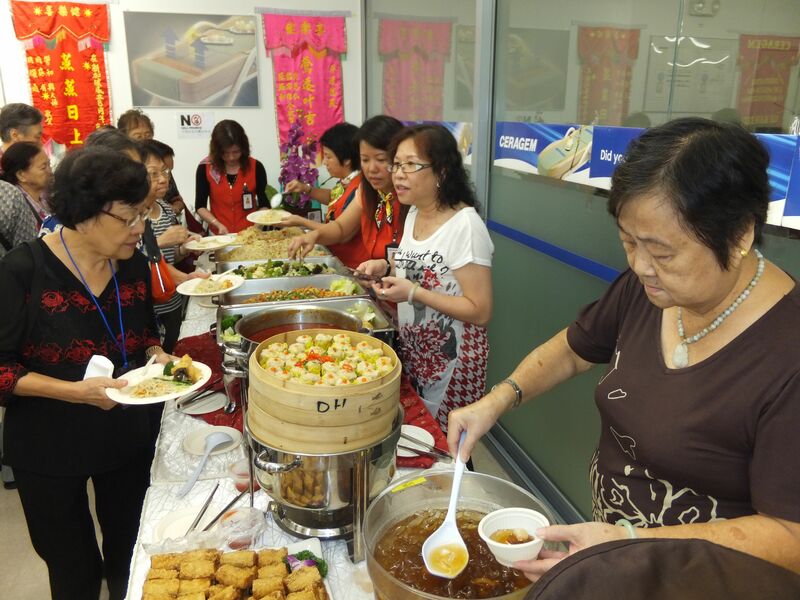 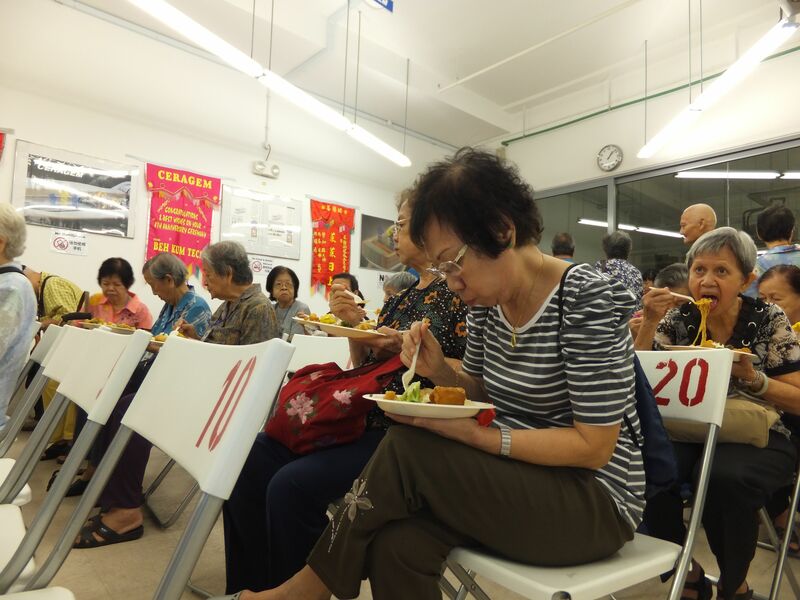 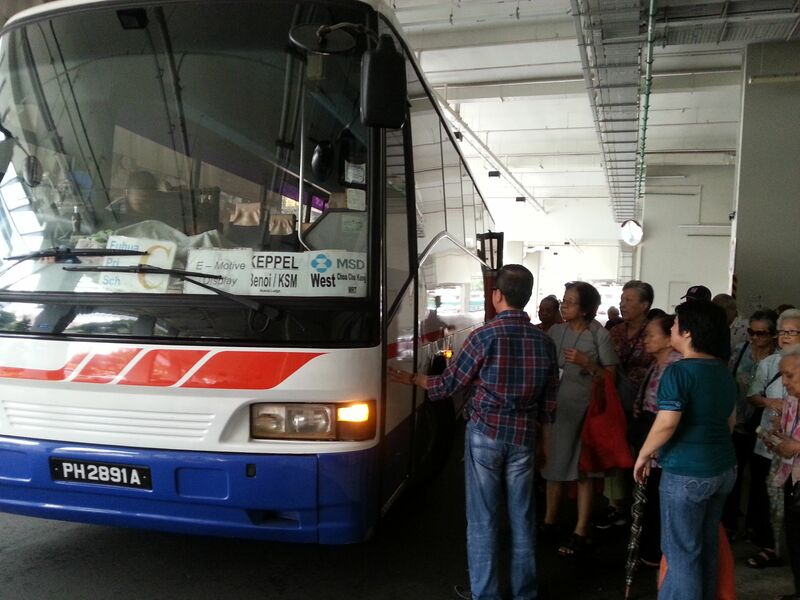 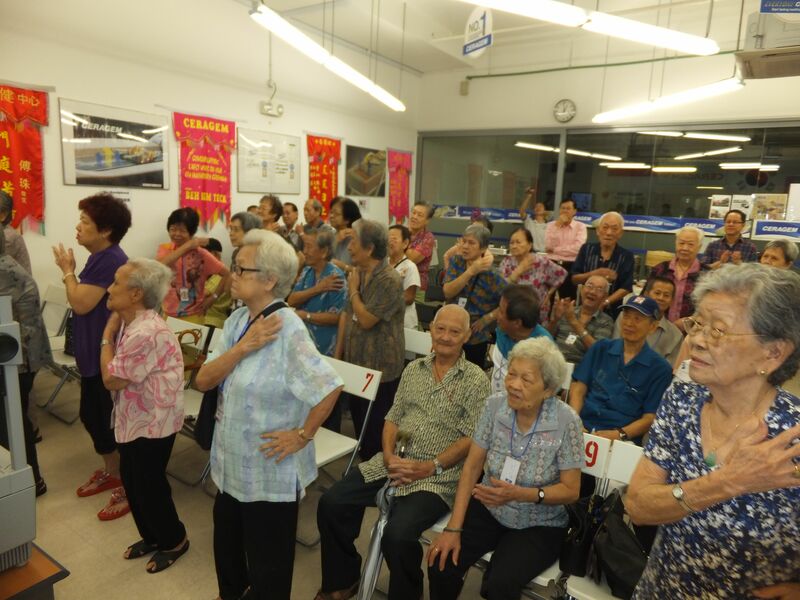 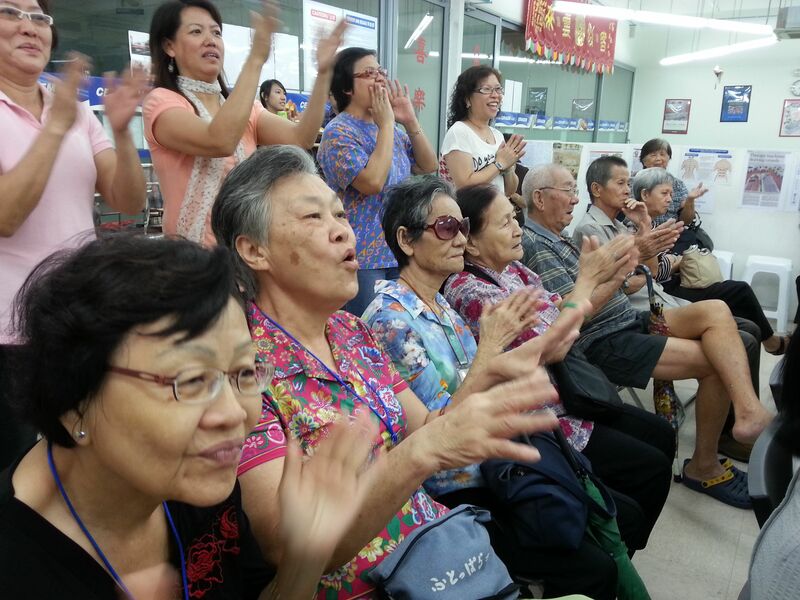 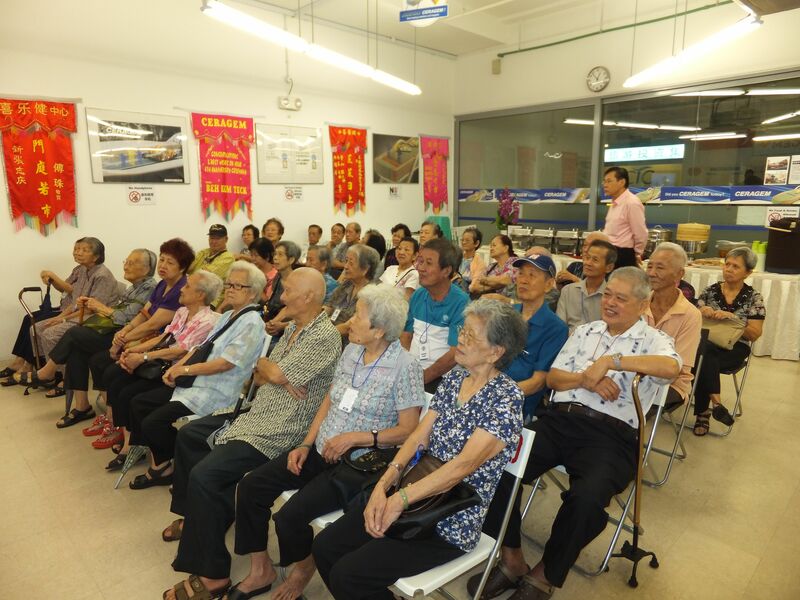 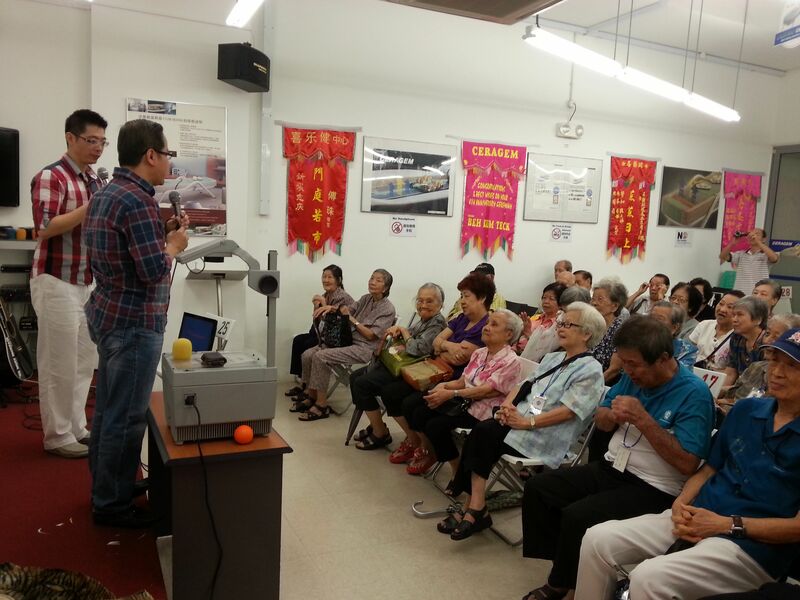 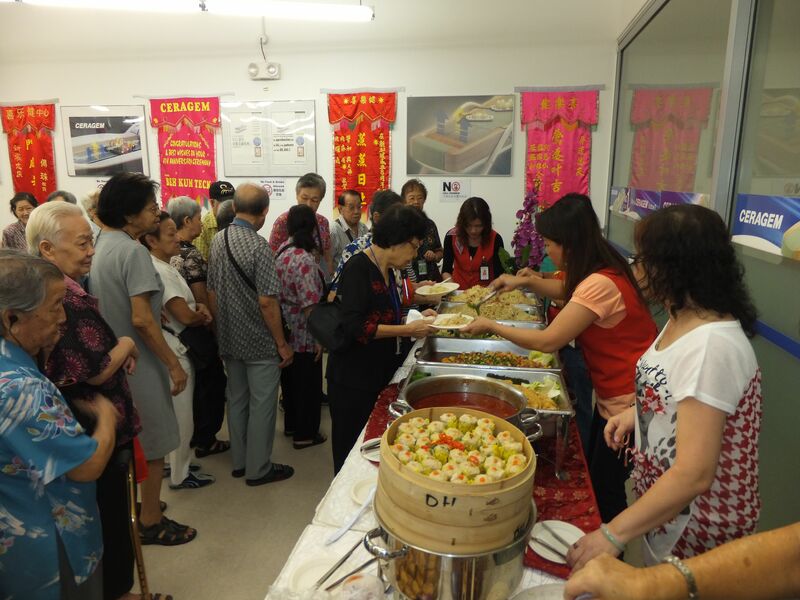 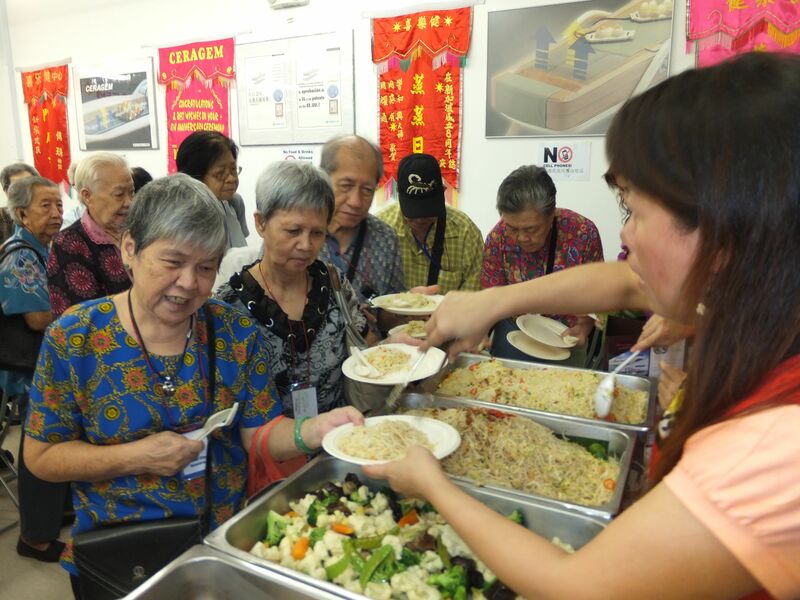 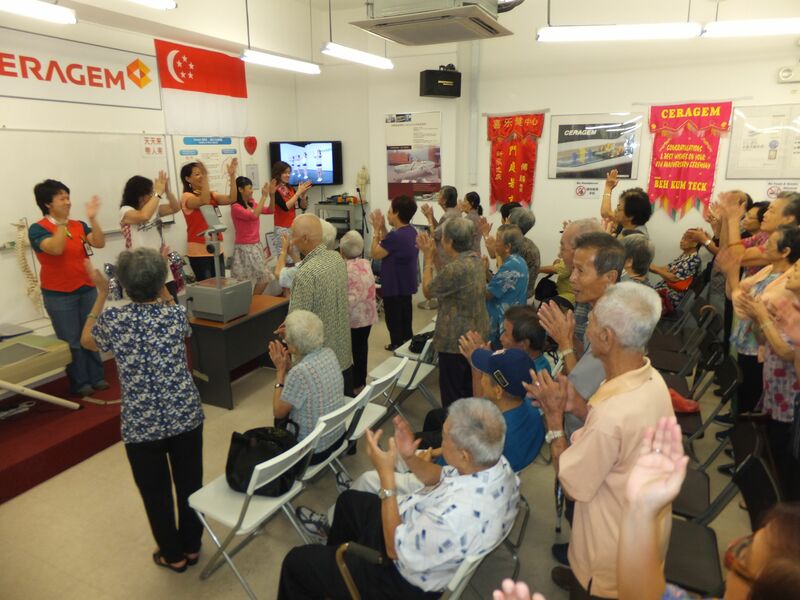 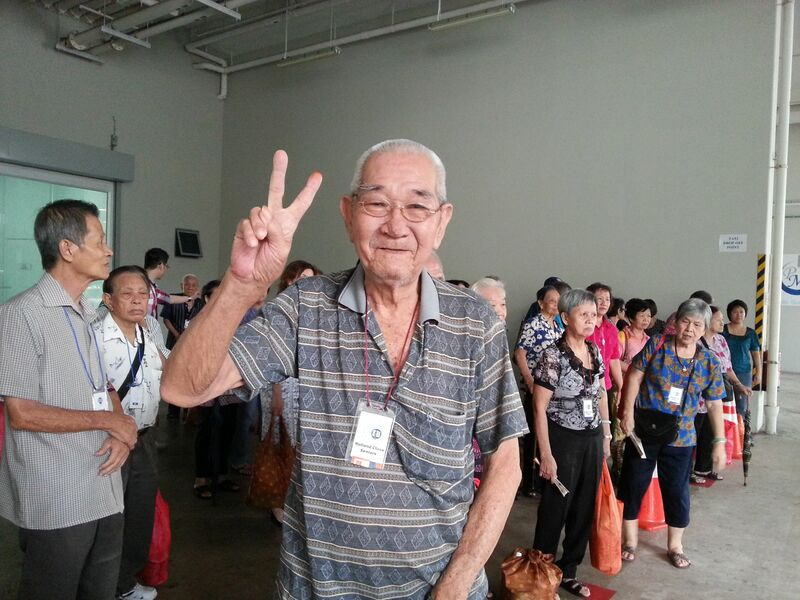 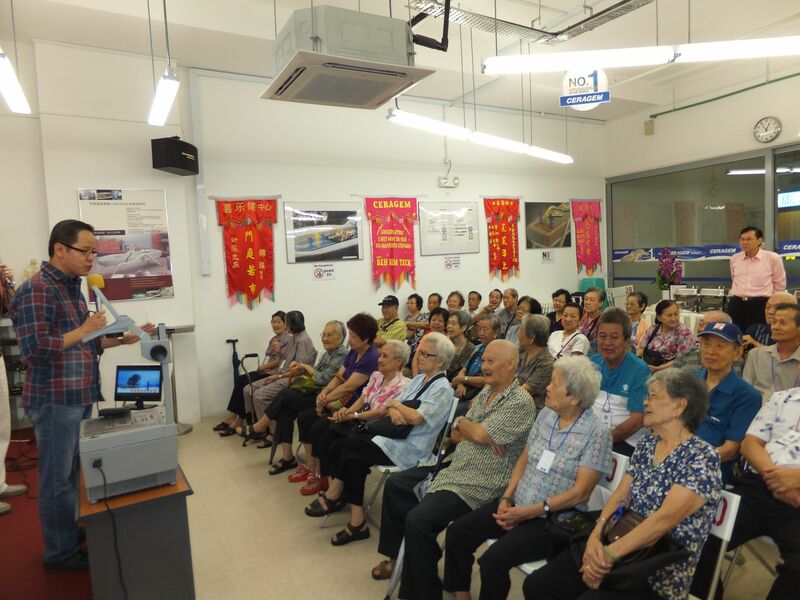 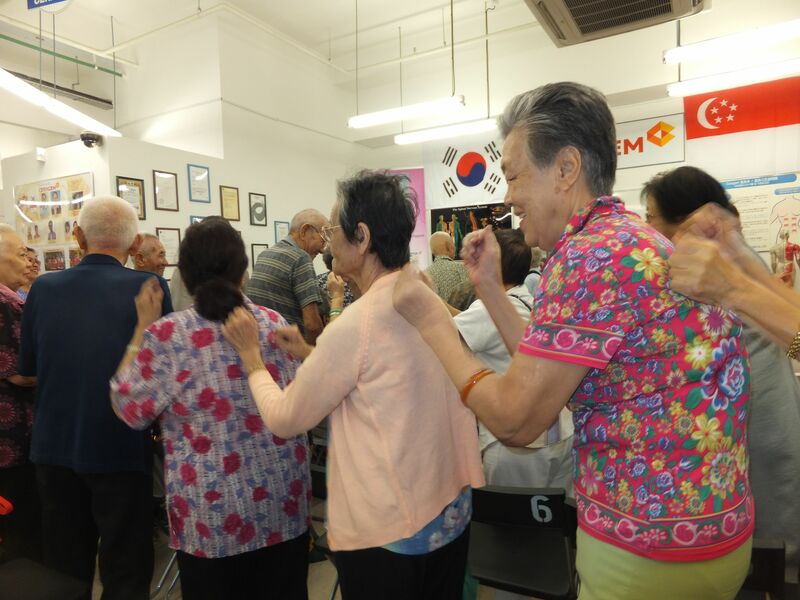 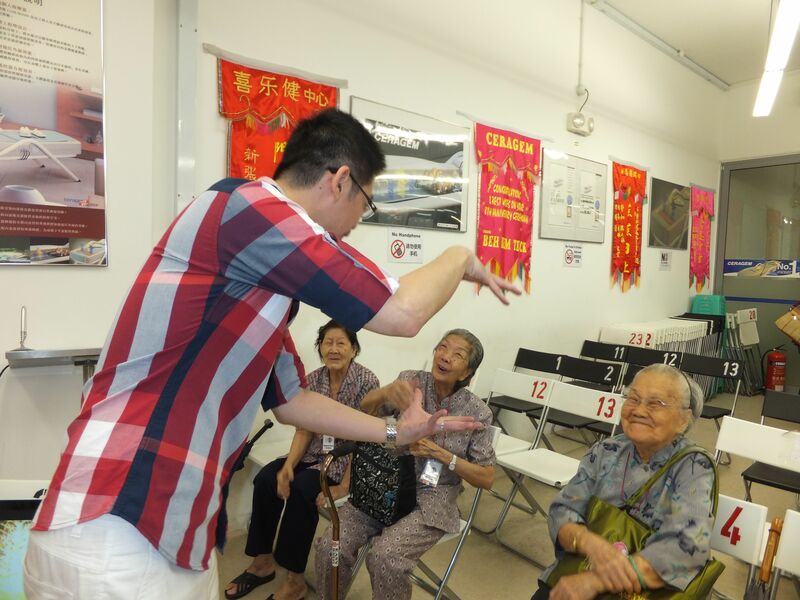 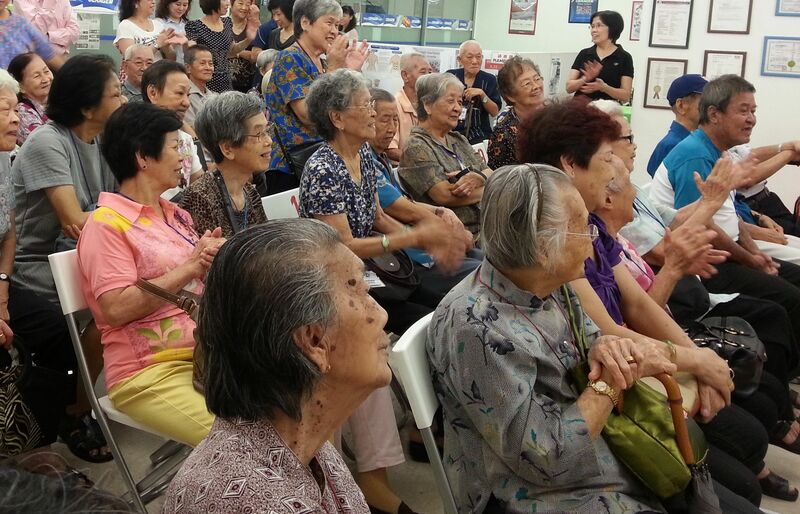 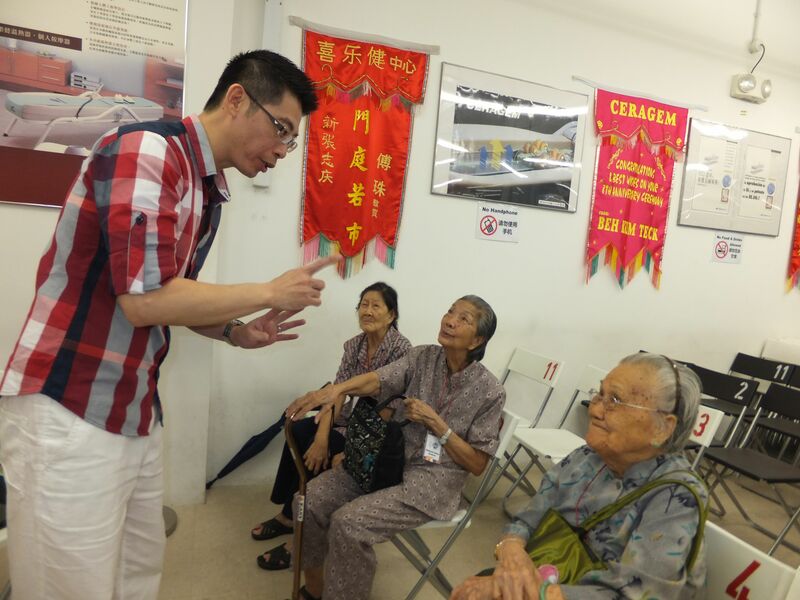 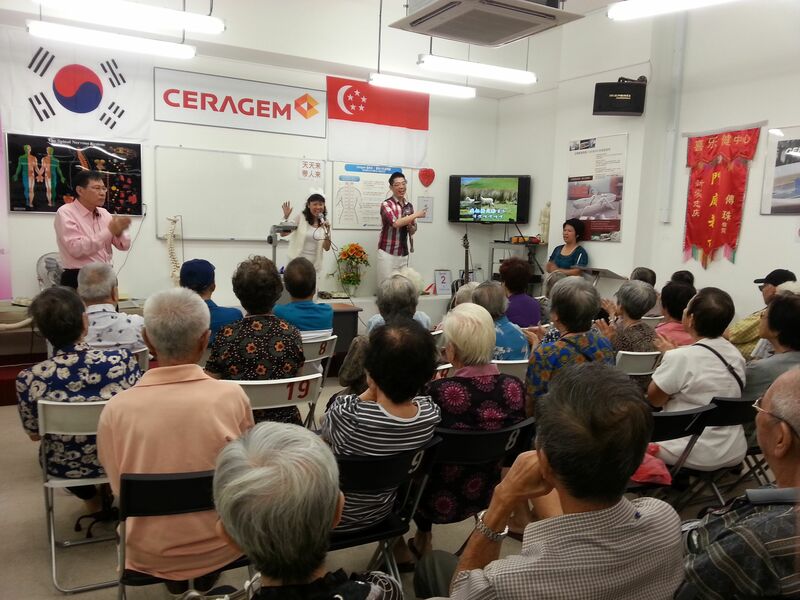 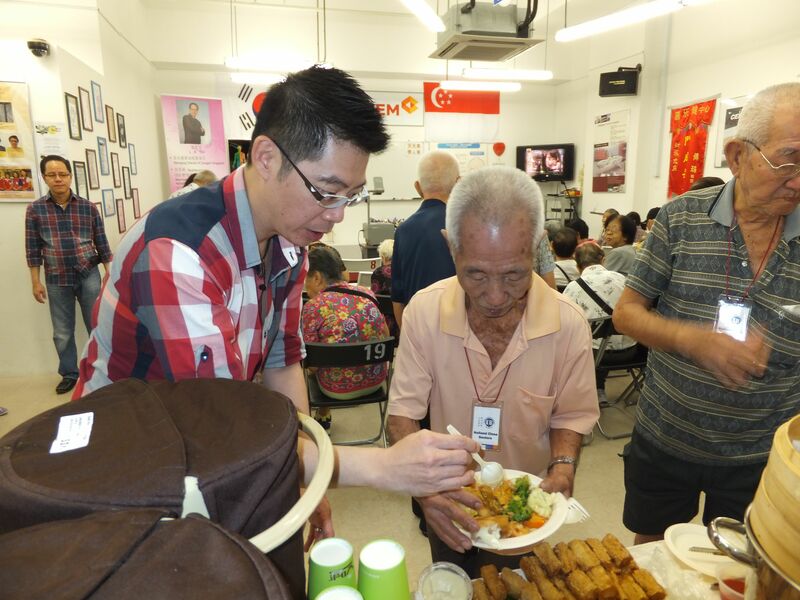 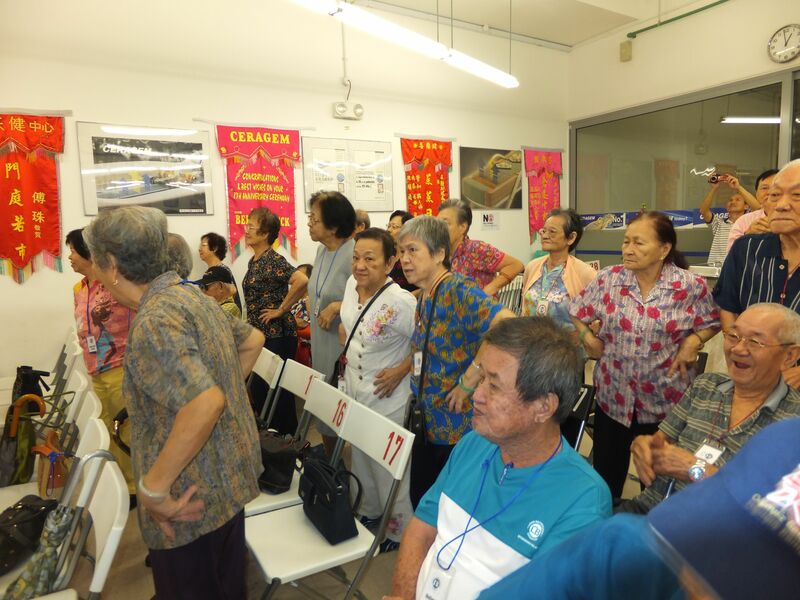 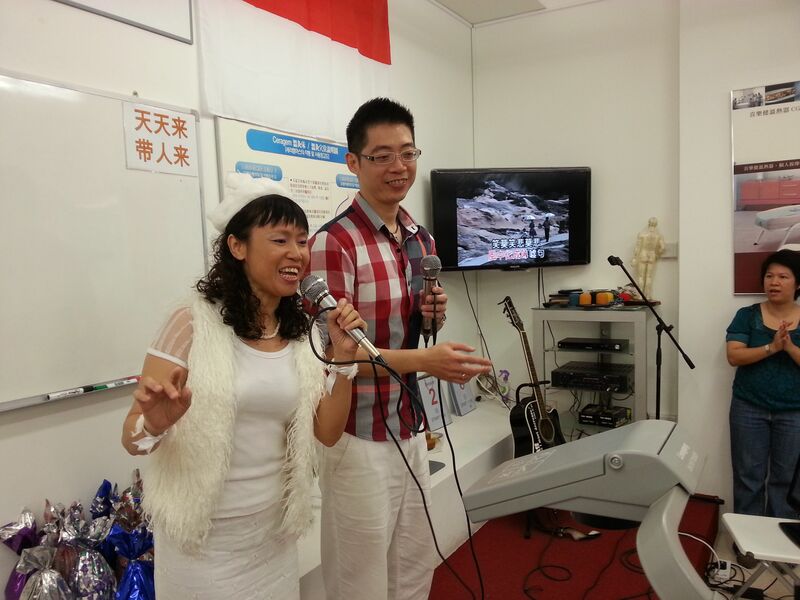 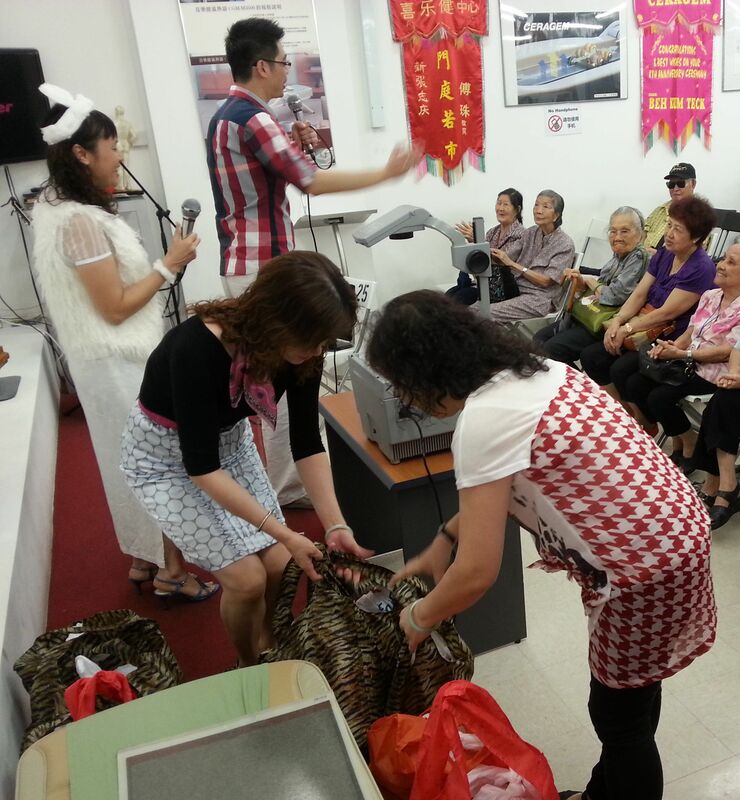 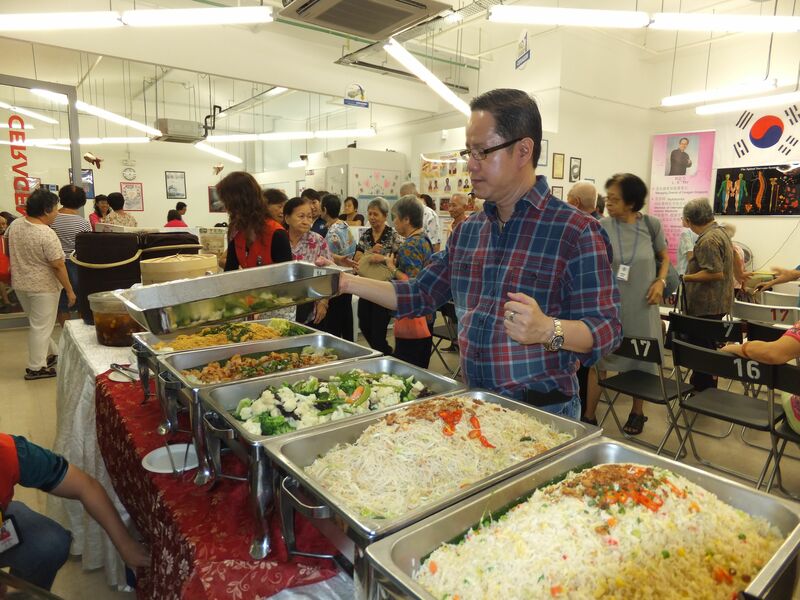 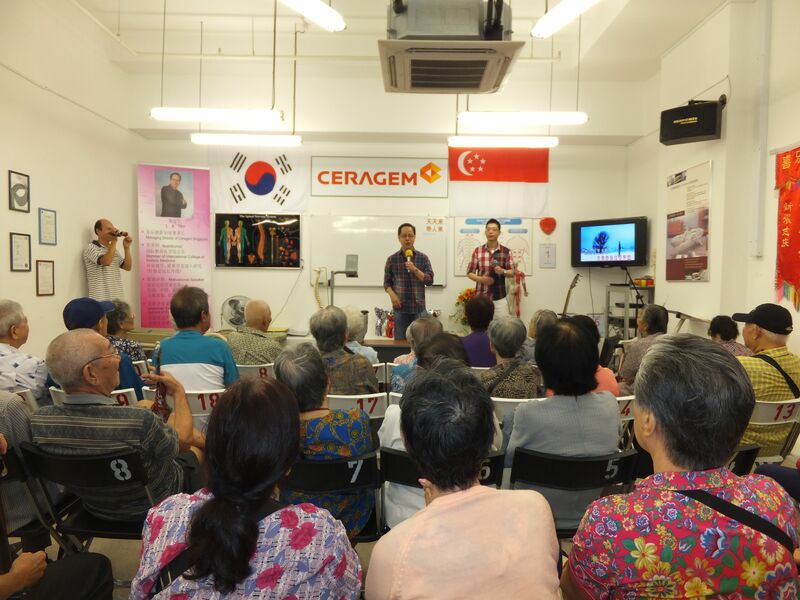 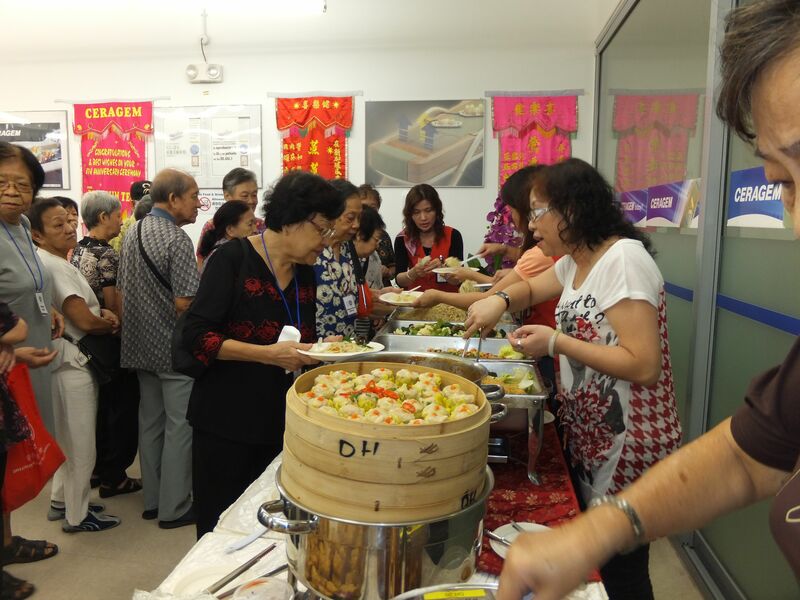 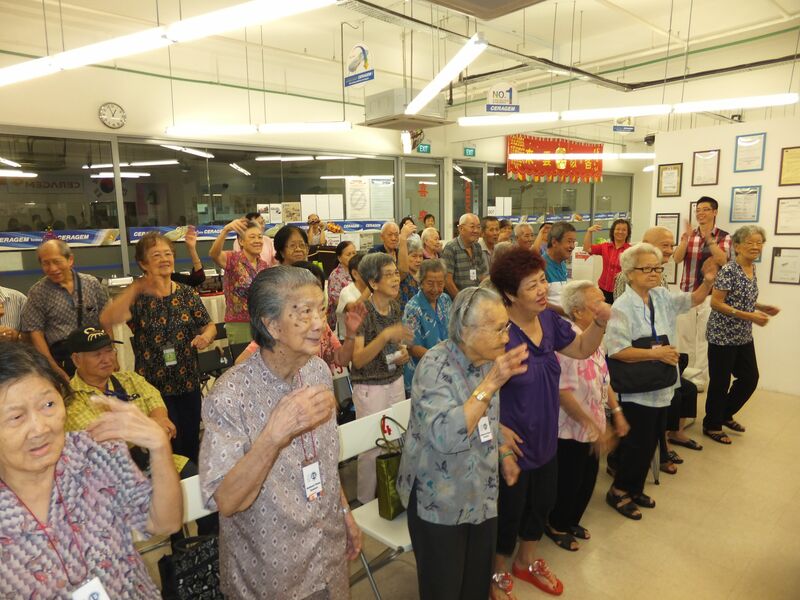 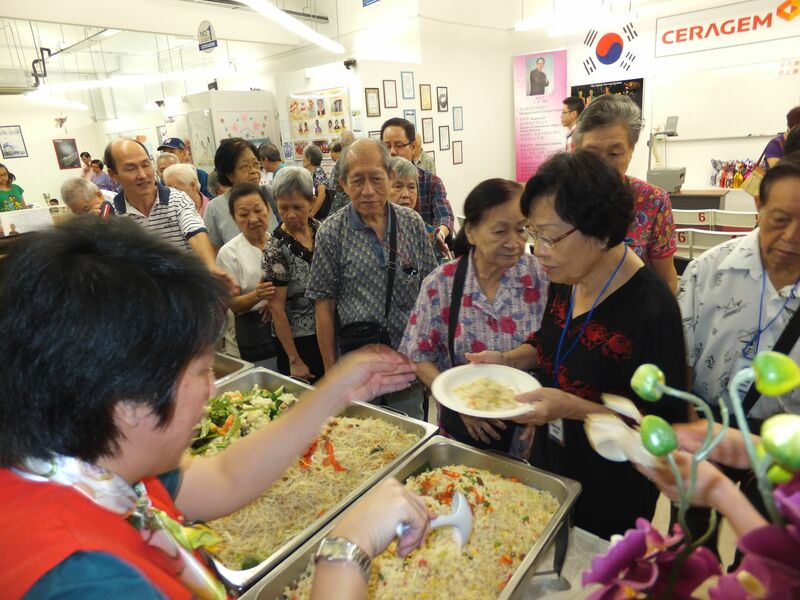 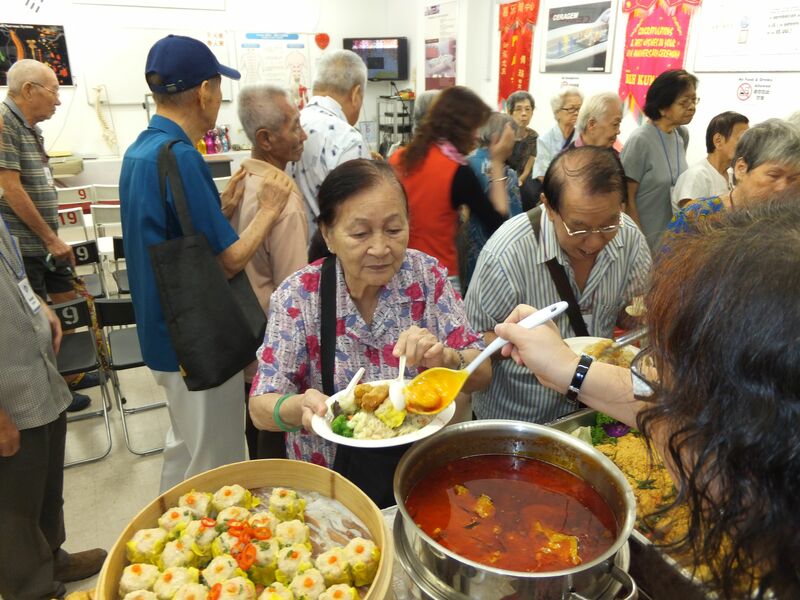 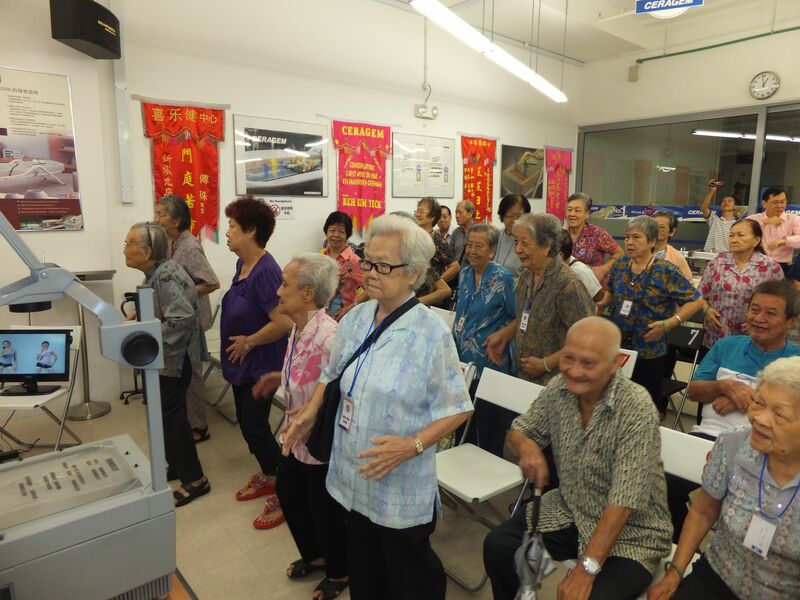 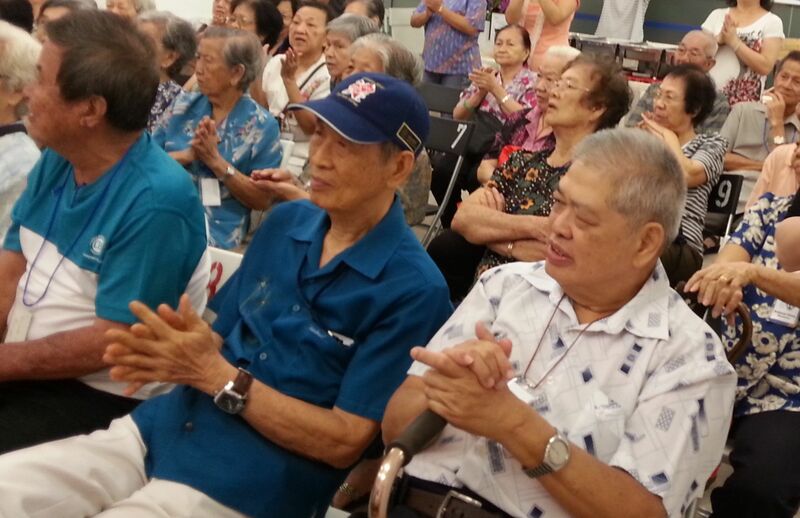 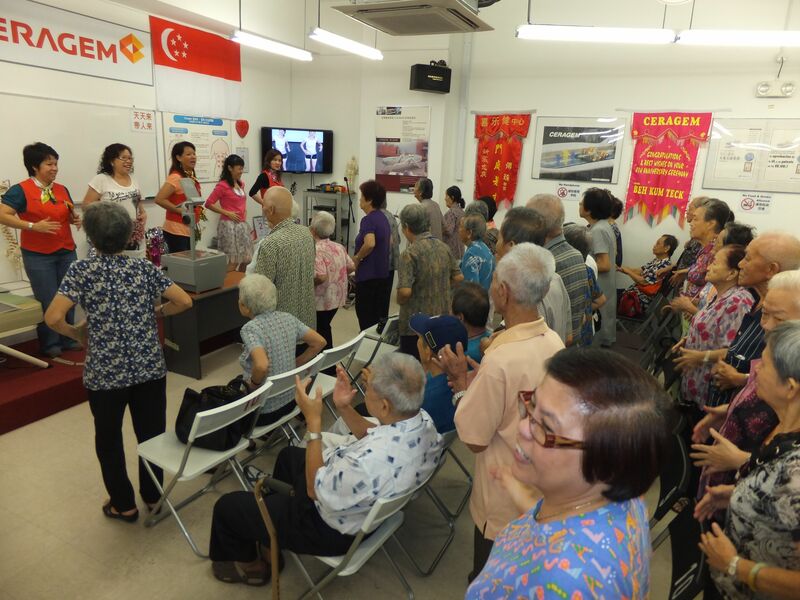 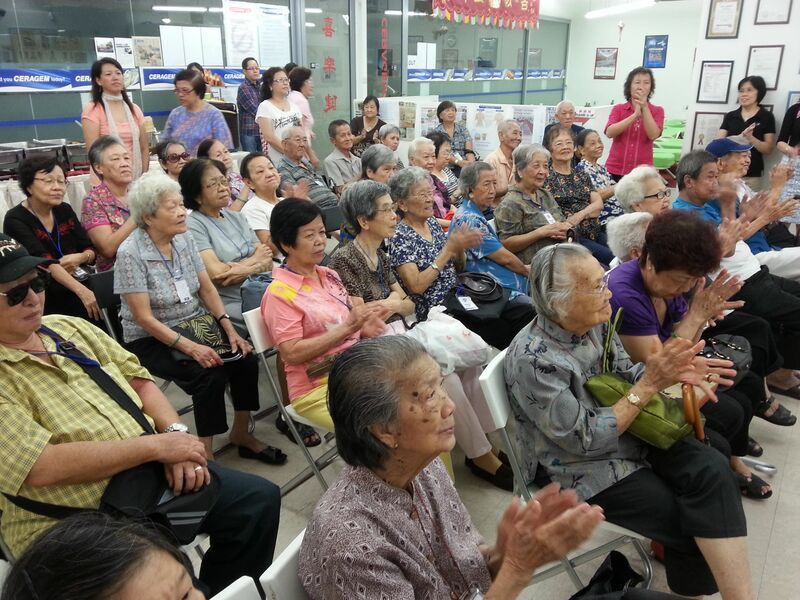 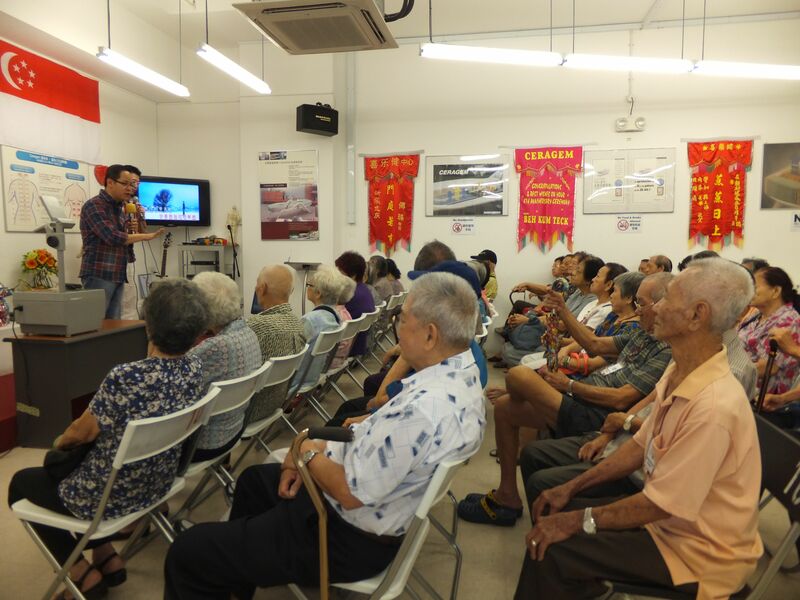 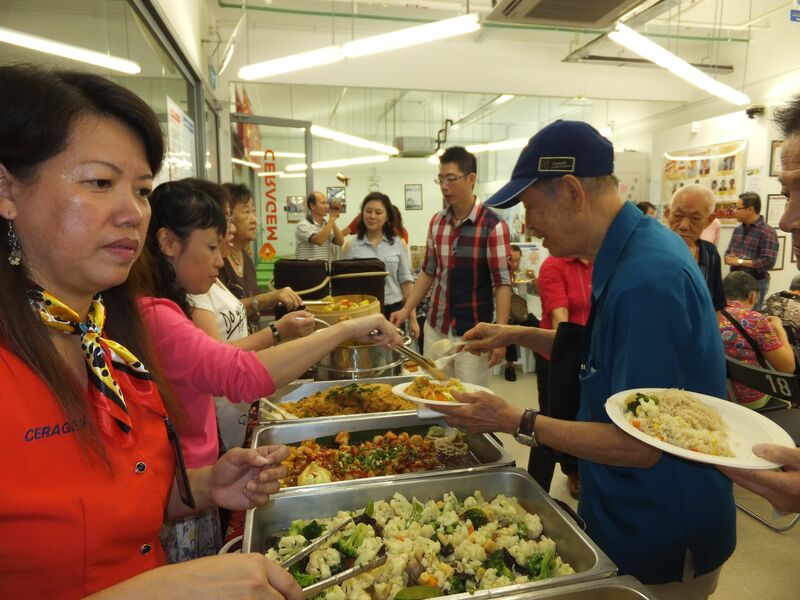 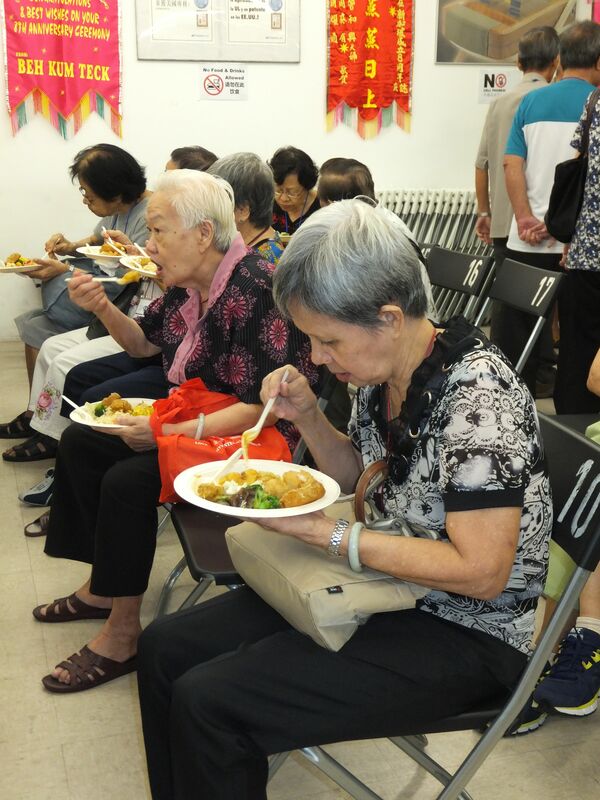 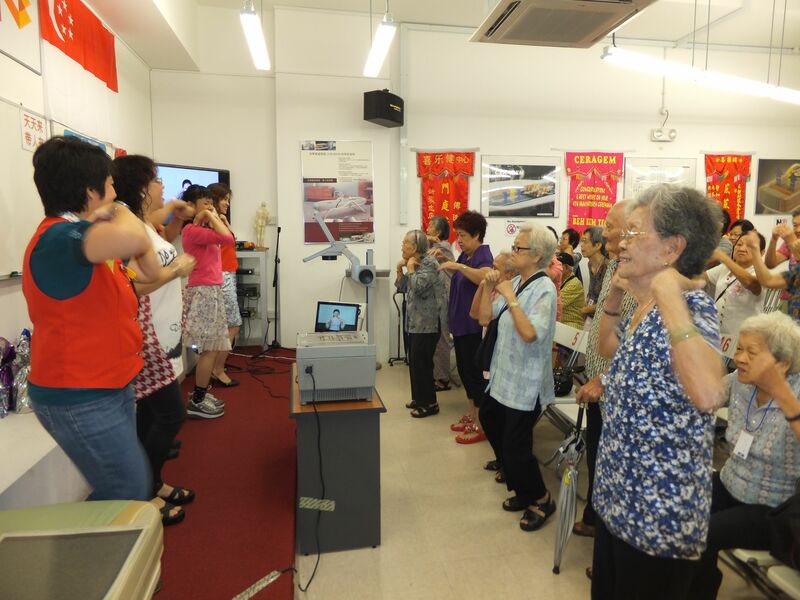 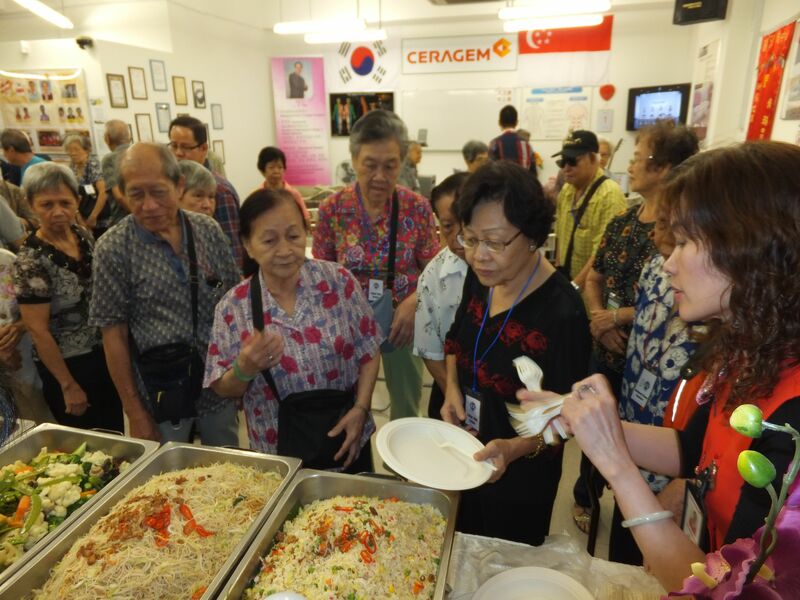 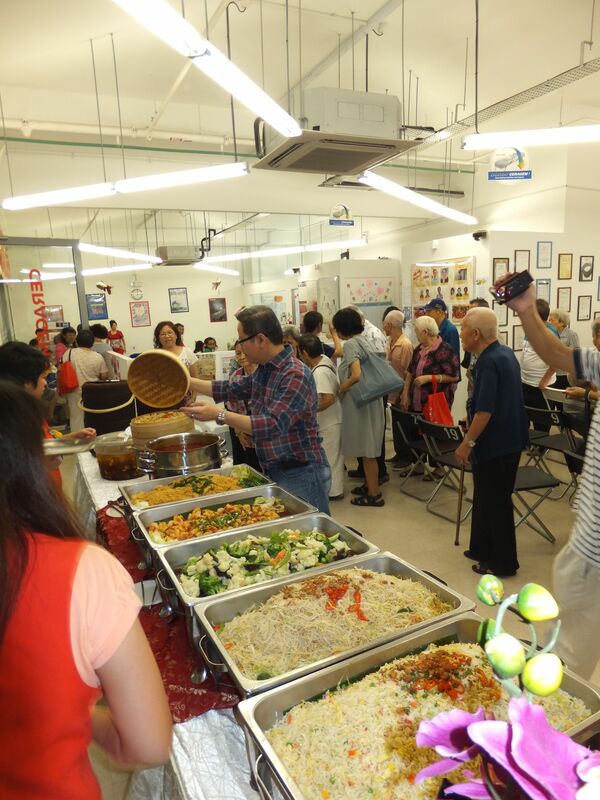 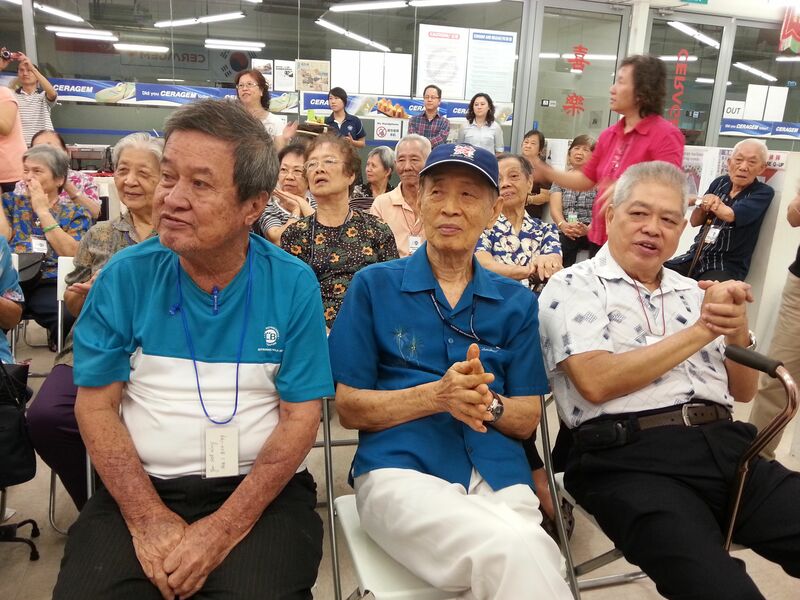 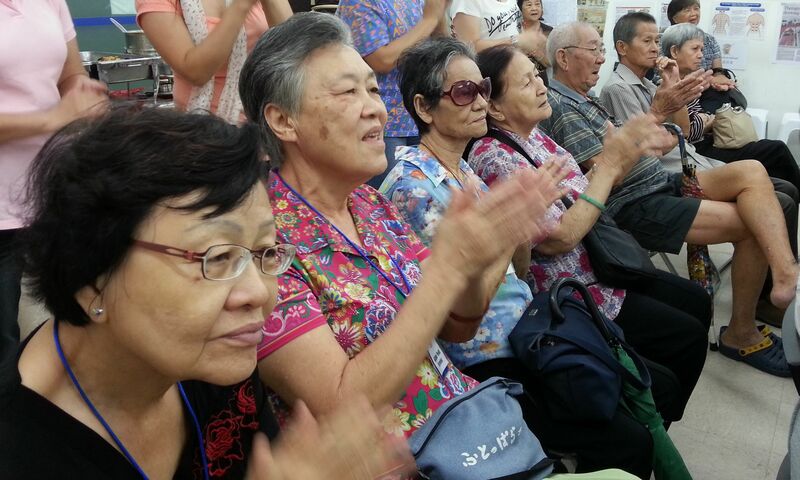 On the 13th October 2013, we held a Lion’s Befriender event for 50 lonely elderly people. 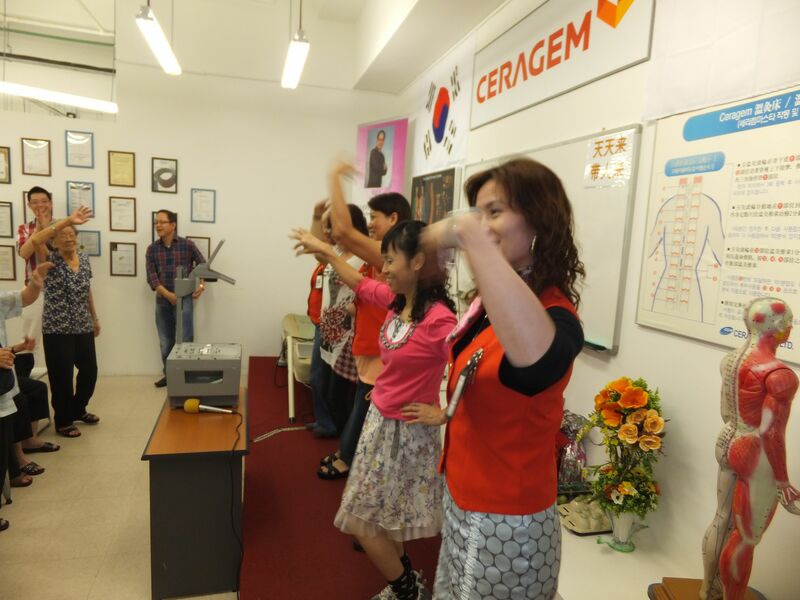 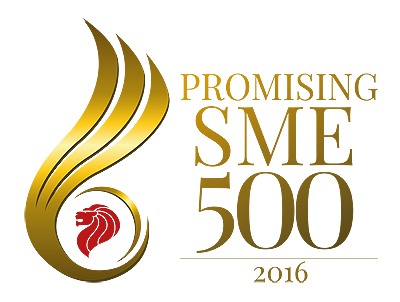 In addition to the buffet we provided, our director and teachers also prepared an exciting dance performance for our beloved guests. 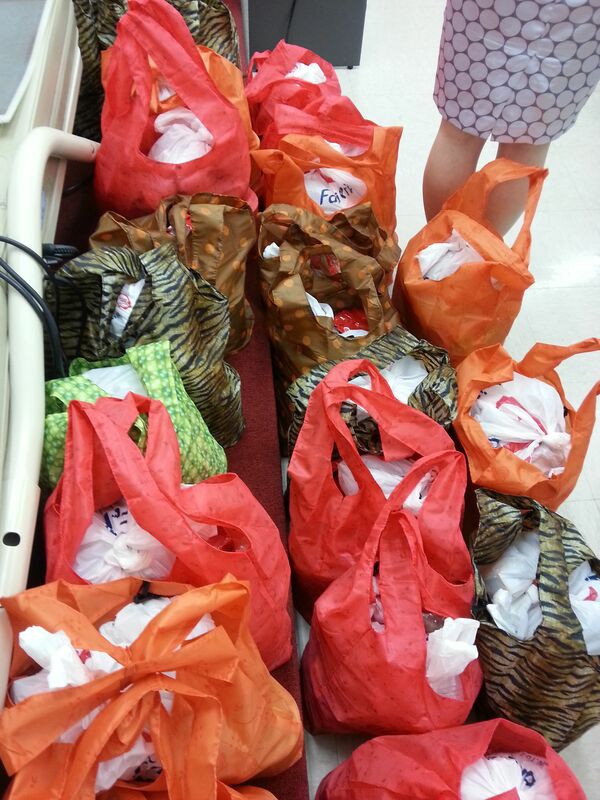 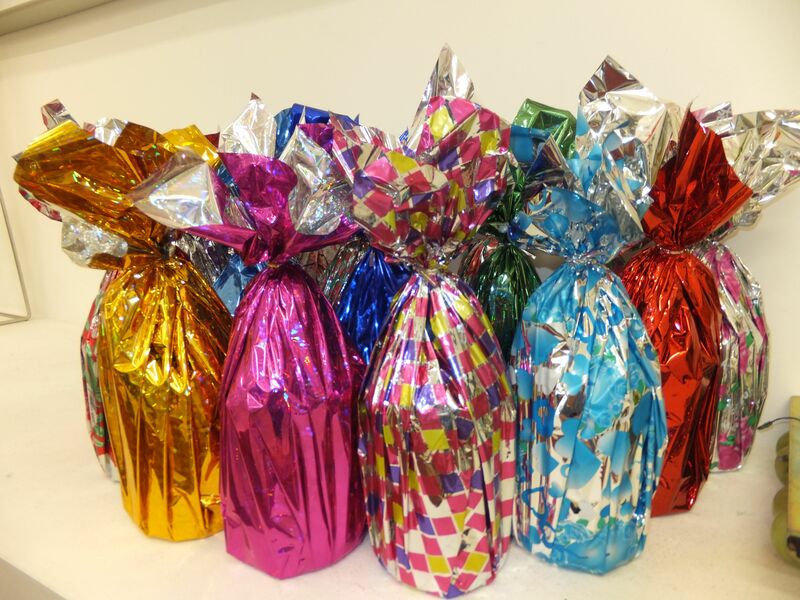 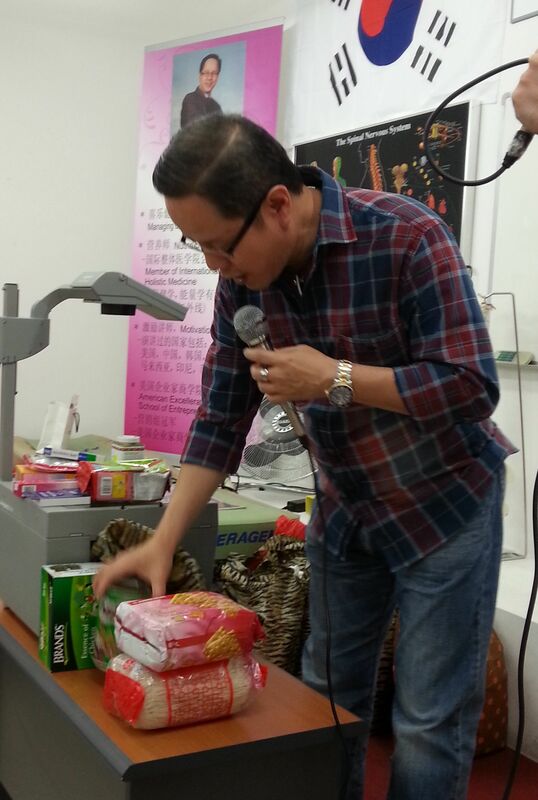 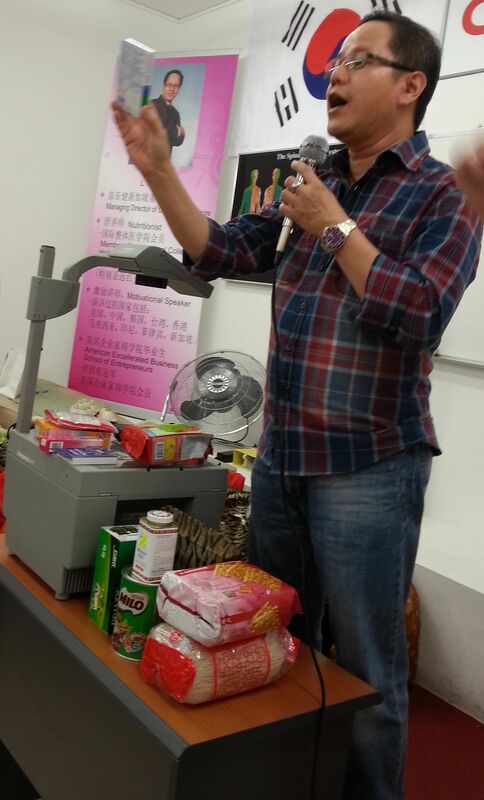 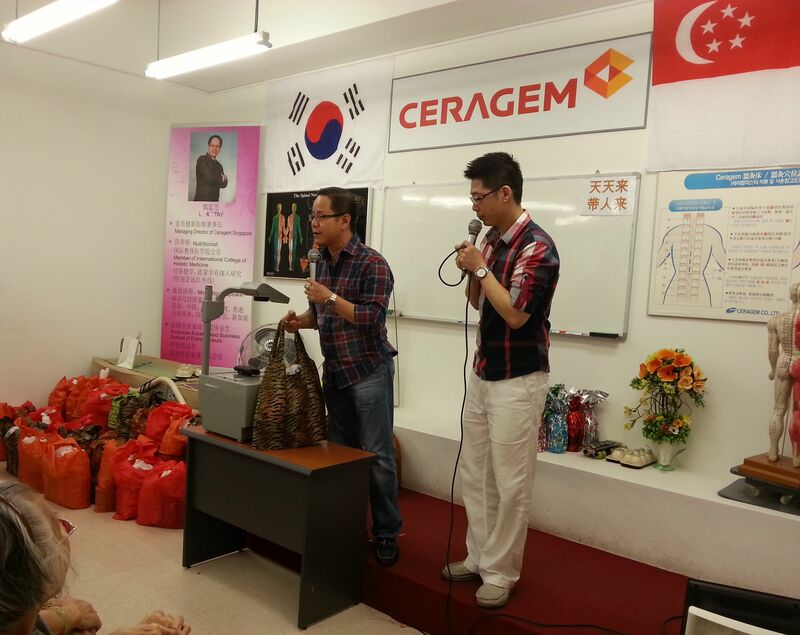 Each of them even received a goodie bag full of daily necessities. 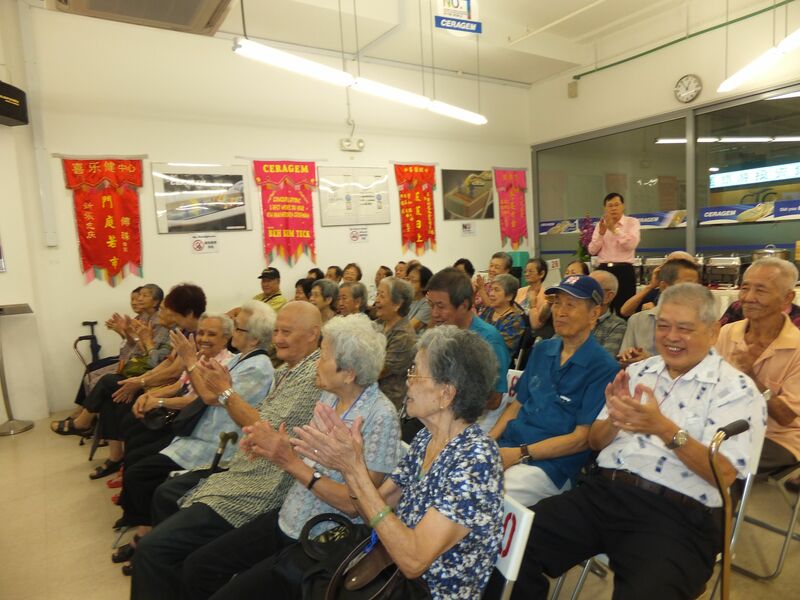 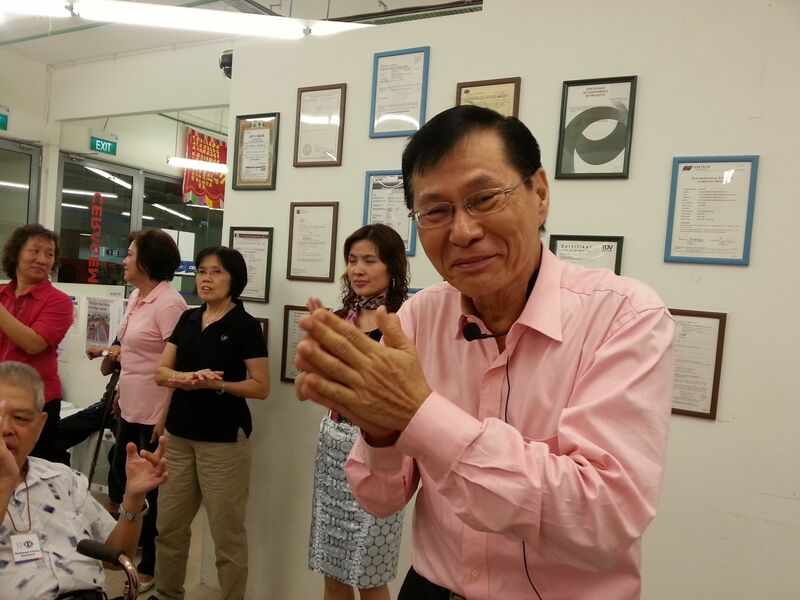 After the event, everyone was feeling so warm and elated. 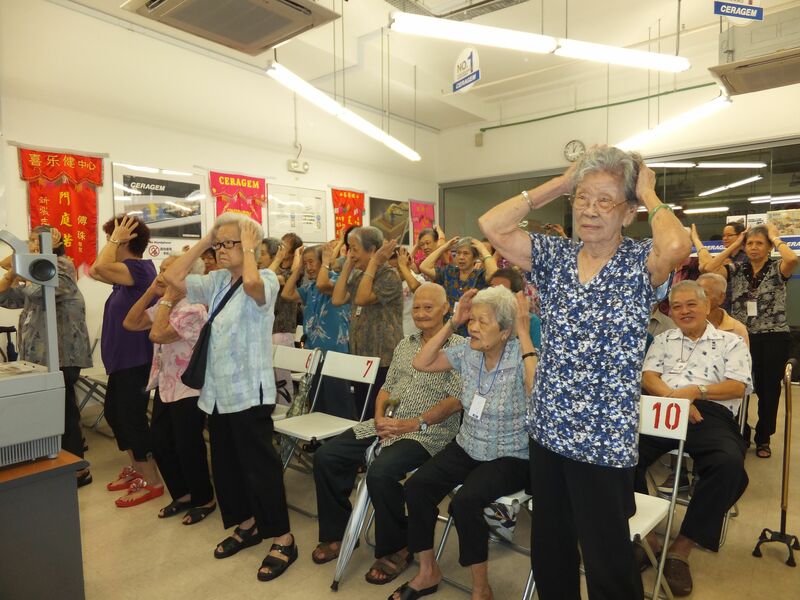 An 84 year old grandmother even said that it was the most memorable day of her life!